We are unique individuals having extraordinary human experiences. 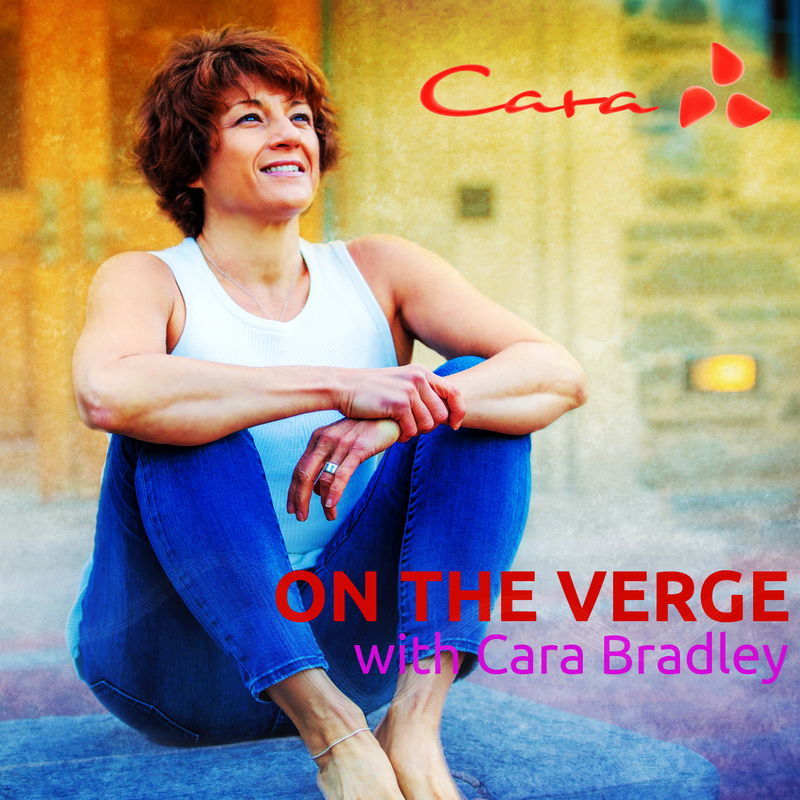 This week Cara offers you encouragement to play with the rules, to make stuff up, to jump outside of the box and to wake up to how you’re living right now. If something isn’t working, change it, make up something new. In the end, you get to make up how you are living your life. This is your life. Have a listen! Episode 34: What’s Your Hell Yeh? Episode 25: What’s Working? What’s Not? Blog: What’s Working? What’s Not?